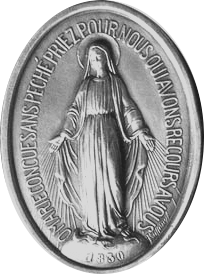 According to the divine plan, for the effective administration and vocation promotion the congregation was divided and formed as Mary Matha Province Kozhikode and San Jos Province Kannur on 15th April, 1991. Sanjos province was inaugurated in the Little Flower Convent, Kottoor on 23rd June 1991. At present Sanjos provincial house is situated 2 kms away from Kannur bus stand. It is in the parish of Holy Family, in the Archdiocese of Thalassery. The blessing of the convent was officiated by Archbishop Mar George Valiamattom on 2nd May, 1992. 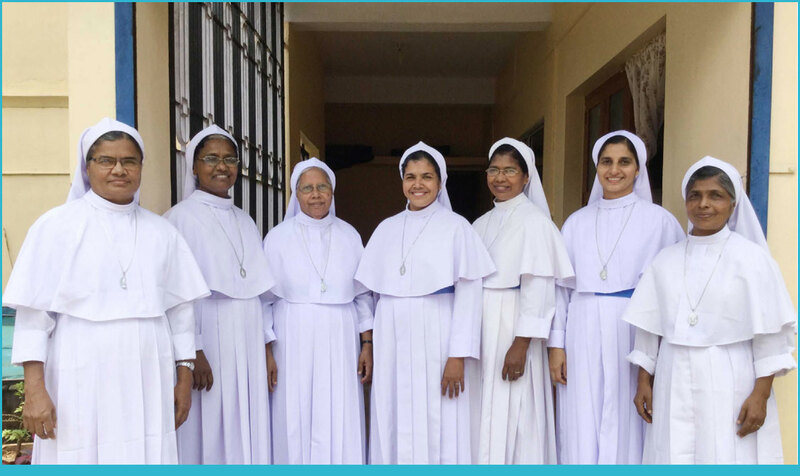 Sr. Laetitia, Sr. Digna, Sr. Starly, Sr. Rosalia, Sr. Fincy and Sr. Lucy Jose, Rev. Sr. Mary Jose are former provincial Superiors and they have contributed their service for the betterment of the human society, and to enrich others. At present Rev. Sr. Tesin Andrews with her council lead the province. St. Joseph is the patron of the province and 1st May is celebrated as their province day. A service of vital importance that they offer humanity is the proclamation of the Word and witness to the gospel. KANNUR (DIT) , 670 002. Adottukaya, Malakallu P.O, Kasaragod Dt, Pin. 673522. Aryaparamba, Vayannur P.O, Kannur Dt, 670650 . Channanakkampara P.O, Payyavoor Via, Kannur. (Dt) 670 633. Charal P.O, Kilianthara (Via), Kannur (Dt) 670 706. Chully P.O, Kasargod (Dt. ), 671 533. Edapuzha P.O., Payam Via, Kannur 670 704. Ennapara, Thayannur P.O, Kasargod (Dt) 671 531. Ettupara, Nellikutty P.O, Kannur (Dt) 670632. Gangayal, Jammu , J.K.State 180010. Sreekandapuram P.O, Kottoor, Kannur 670 631. Kanjirakolly P.O, Payyavoor, Kannur (Dt) 670 633. Kannivayal P.O, Cherupuzha , Kasargod (Dt) 670 511. Chunda P.O, Cherupuzha , Kannur (Dt) 670 511. Marypuram, Karivedakam P.O, Chengala ,Kasargod (Dt) 671 541. Mattathurkunnu P.O, Mattathur, Thrissur (Dt), 680684. Nellikutty P.O, Chemperi, Kannur (Dt) 670 632. Nellikutty P.O, Chemperi , Kannur (Dt) 670 632. Nirmalagiri P.O, Kuthuparamba, Kannur (Dt.) 670 701. Paduppu , Sankarampady P.O, Chengala ,Kasargod (Dt) 671 549. Pariyaram P.O., Embette, Kannur (Dt.) Pin: 670502. Randamkadave P.O, Kilianthara, Kannur (Dt).670 706. Rayrom P.O, Alakode , Kannur (Dt), 670 571. Santhinagar, Manikadave P.O, Kannur (Dt) 670 705. Thalasserry, Kannur (Dt), 670 101. Thermala, Parikalam P.O, Kannur 670 705. Kodassery P.O, Thazhoor, Trichur (Dt)630 725. 1079,E/1, Flat No. C-1, Ward No.1.Sardar Trilock, Singh Appartment, Mehrauli, New Delhi 110 030. S8/57 Sophia Apartment, Abhayakhand IV, VISHALI-(Delhi), Indirapuram, Ghaziabad, U.P.201010. Sreekandapuram P.O., Near Govt. High School, 670631.